Yonside is the game where you deal cards by fate and hope for the best to escape Limbo! Created for Philly Dev Night's monthly Game Jam, this theme was "death". 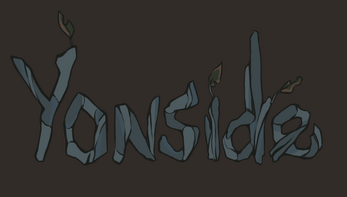 Going off of that idea, we present the full-on chance-driven, war variant, card game, Yonside! 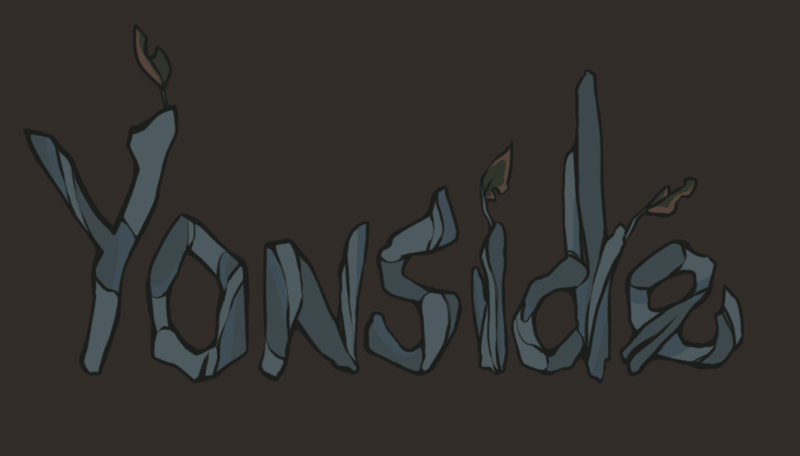 In Yonside, you're newly dead (yikes) and are thrown into a twilight forest in Limbo. Your goal is to leave this damned place with all the cards in your hands. Within this deck, you have three different kinds of cards. 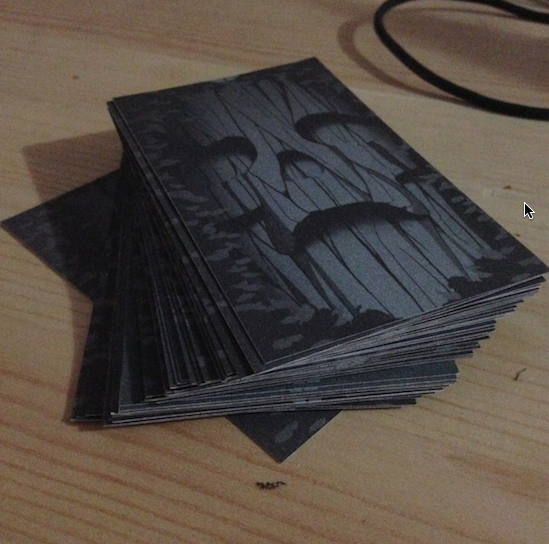 Soul Cards: Numbered 1 - 6, these cards are used to gamble against your opponent to see who keeps the cards played each draw. The highest number wins! Blessed Wisp Cards: The strongest cards in the deck! They mean an automatic win for whoever plays this card. They even cancel out Curse Cards! 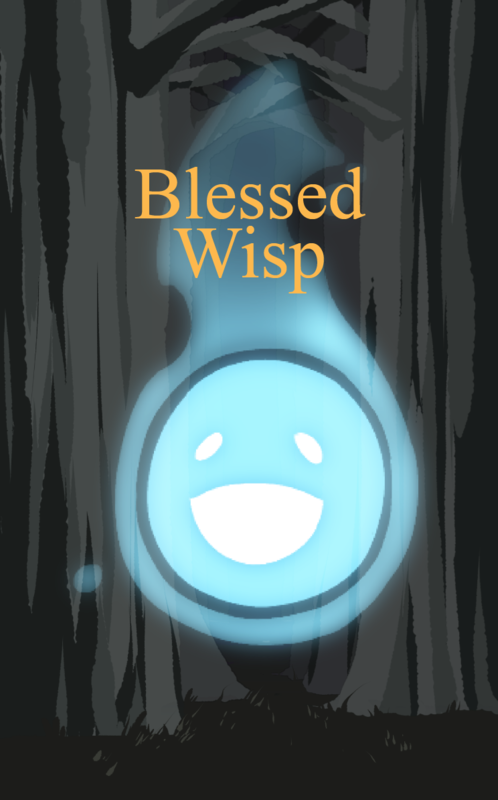 Curse Cards: There are two Curse Cards, one called Claim Wisp which allows you to take a wisp from your opponents deck. In the case of more than 2 players, the person with the highest numbered Soul Card is the one you take the wisp from. 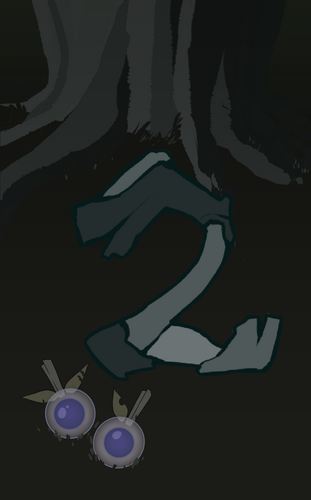 The second Curse Card is called Surrender Wisp. You have to give up a Blessed Wisp Card to your opponent or again, in more than 2 players, to the highest numbered Soul Card. So, to play this game of fate, players are given a number of face down cards which measure the amount of time they have in Limbo to play for their life. Without looking at the deck they now have, they are to place down in front of them the first card on the top of their decks to see which of the two, three, or four players has the highest card to win the round. Soul Card Ties, two players or more have the same card? Draw two face down cards and the third card you draw will be face up. Who ever now wins the tie takes...everything! Blessed Wisp Ties, raise the stakes! 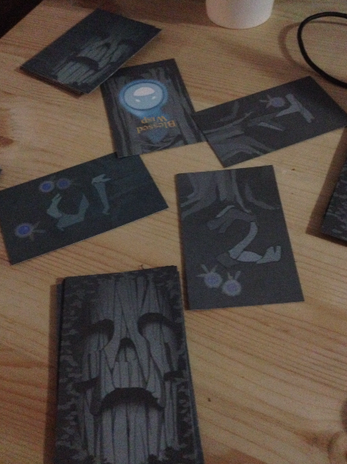 Doing the same as normal ties, except it's three cards face down this time, and the fourth one will decide your fate! Now, with all you need to know about this game... Go get your life back!